Wondering what to do with dad this Father’s Day? 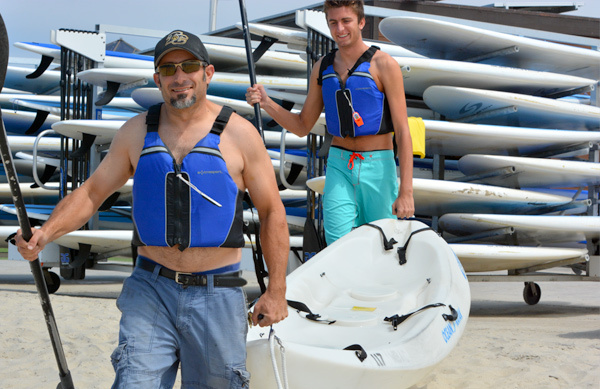 With the coupon below you can bring dad in for a free paddleboard or kayak rental when you buy one for yourself June 19-21. This is a great gift option for those dads that are difficult to buy a gift for and an excellent opportunity to spend some quality time together on the water. Paddleboarding or kayaking will be a great experience for both of you whether you bring in your dad, spouse, or grandfather. Bring the coupon below or show it on your phone to get an awesome deal for dad this Father's Day!